“People can’t be engaged by programs. They’re engaged by people” goes the famous saying - and it’s true. If you don't believe me, then consider Gallup's finding that 70% of an employee’s motivation is influenced by their manager. As a result, you can't simply implement an employee engagement initiative and expect employees to become magically engaged two weeks later. It takes more than that and there are also other factors (in particular the people involved in implementing the program!) that influence your initiative's success. Curious to know what these factors may be? Keep reading to find out! As we have spoken about previously on our blog, management is very influential to an employee’s level of engagement. In fact, Gallup identified that poor management is one key reason that employee engagement initiatives fail. This can be for two reasons. The first is that the manager is simply not on board with the engagement initiative. It is very well speaking about how much you value employee engagement but for the program to work, you need to walk the walk as well as just talk the talk! This can be rectified at the hiring process as recruiters and hiring managers need to begin picking candidates who are passionate about employee engagement and truly recognise its value in the workplace. The second influential reason is your management style. 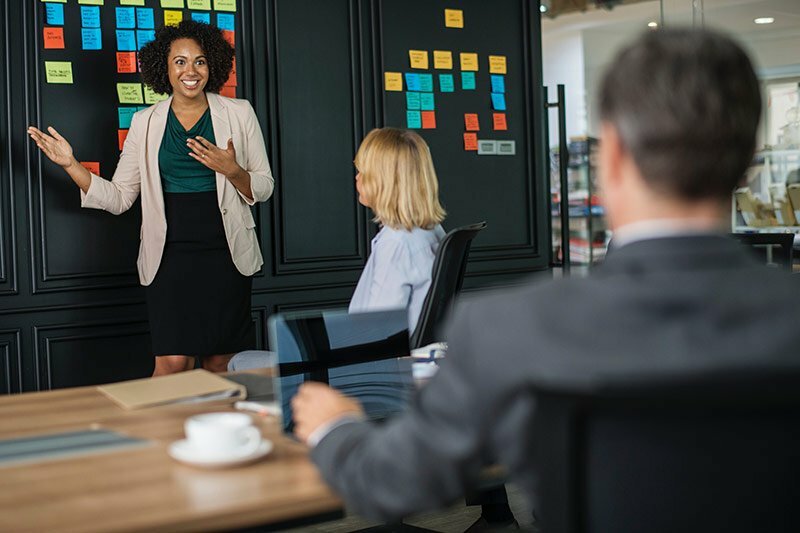 As we touched upon in our previous blog post, being a micromanager or another stereotypically bad type of manager means that no employee engagement initiative is going to help change your employees’ attitude before you change yours. Gallup recognises the influence of management on employee engagement in their famous Q12 employee engagement survey where at least one of the twelve questions is about the respondent's attitudes towards their manager and how their manager behaves towards them. A major mistake that companies make when attempting to raise levels of employee engagement is not following up on problems they identify. For example, management may send round an engagement assessment questionnaire, identify a pattern in the responses, but then do nothing to address the problems. This can lead to resentment among staff who might actually become less engaged than they were before. Think about it: Wouldn’t you be even more annoyed if you finally opened up about the root of your engagement problem at work, knew your manager had read it, but just ignored it? It is also important that a company’s commitment to employee engagement is long-term. Improving engagement is hard but managers need to be consistent in their desire to work hard to improve it. Employees will naturally become more engaged when you first introduce your initiative as they feel overjoyed that they’re finally being heard. But if there’s a lack of consistency, their enthusiasm will steadily fade away. What can Plecto do for employee engagement? If you're reading this blog post, then chances are you're concerned about your employees' engagement or you're interested in improving motivation levels. Plecto help boosts employee engagement and motivation by getting employees involved in and enthusiastic about the work they're doing, as they can visualise their KPIs in real-time on dashboards and engage in friendly contests with their team members thanks to our gamification features. If this sounds like something your team could benefit from, just enter your email address below to get started on your 14-day free trial!